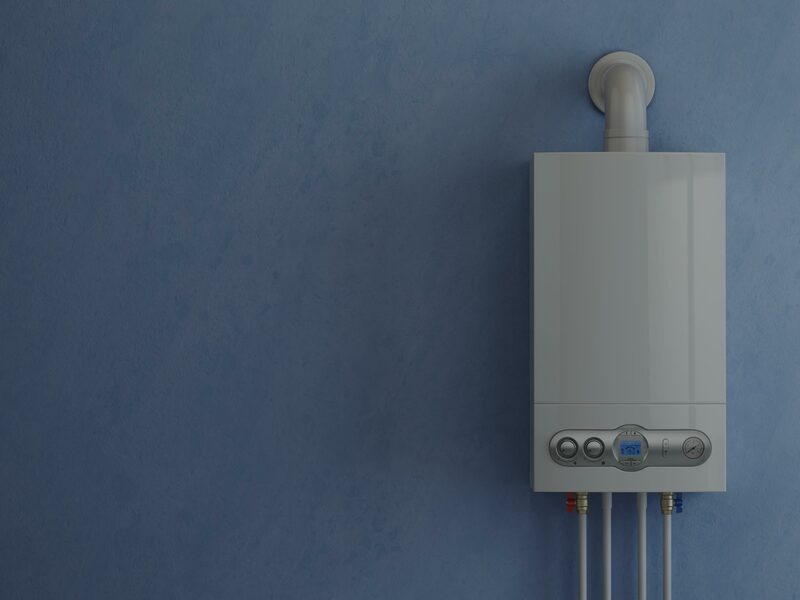 Looking for affordable, honest plumbing & gas services in Leeds? 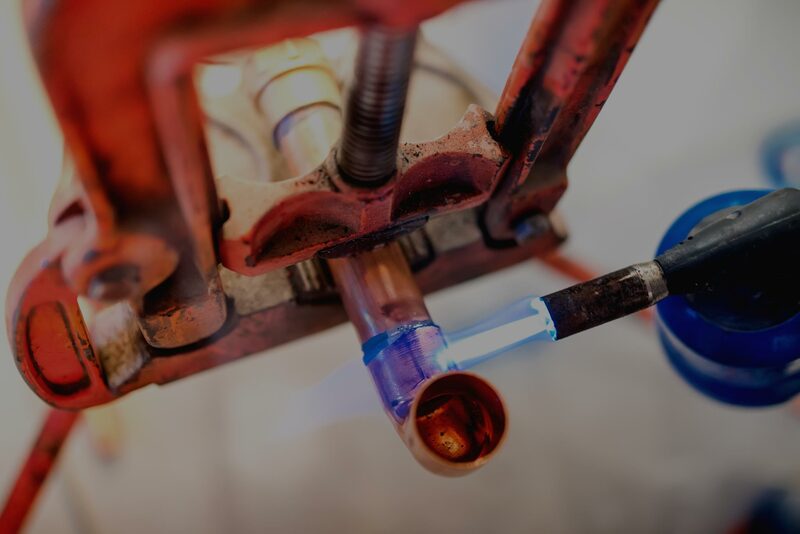 Affordable prices - We make sure that our prices are always affordable for of our plumbing or gas services. 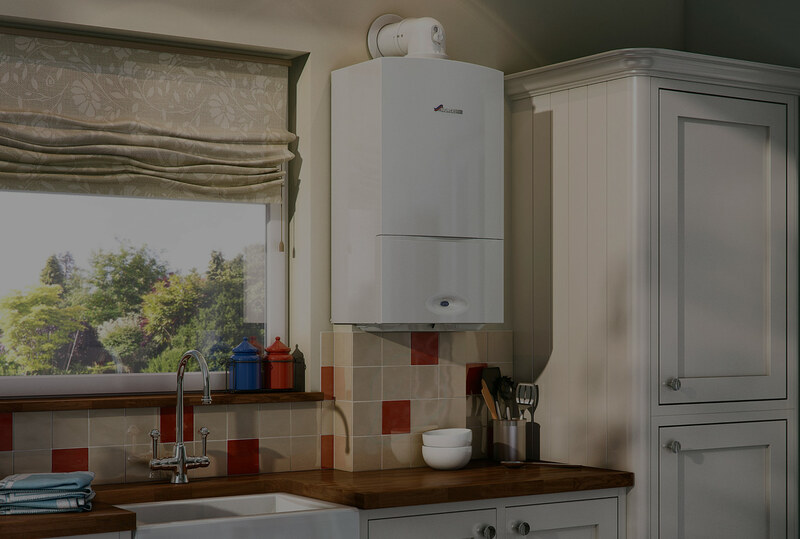 Whether you are a homeowner requiring a new boiler, or a local business needing some assistance with a leaking tap, Fab Gas Services Leeds are the affordable local option. Outstanding reviews - Between ourselves & our partner business John the Plumber's Google Reviews, you will find only positive experiences from all our customers. 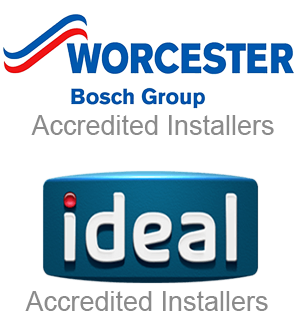 Please check the bottom of our website to read through, to find John the Plumber's Google Reviews please click here. GENERALLY NICE BLOKES - We take our plumbing & gas services work very seriously. Health, safety, cleanliness, affordability & friendliness are all words synonymous with Fab Gas Services. On top of that, we take pride on treating people how we would like to be treat ourselves.